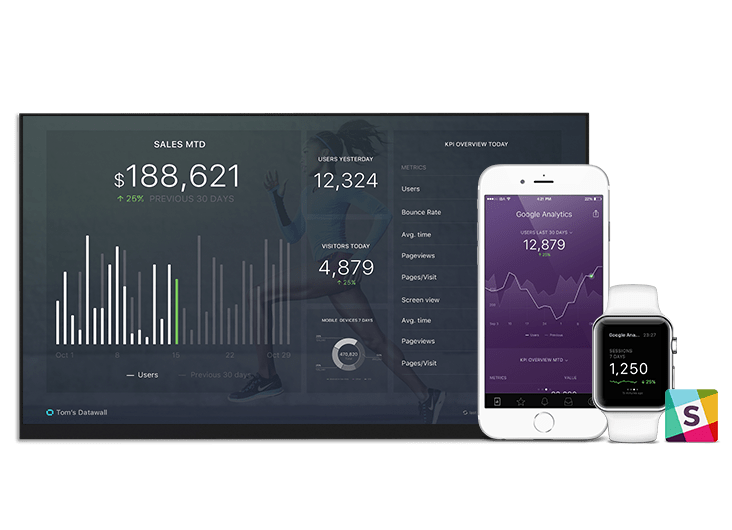 This dashboard shows the value of your company's current sales pipeline with a laser focus on what has closed this quarter. It also includes the expected value of the opportunities likely to close before quarter's end. If you don’t use Salesforce CRM, we can pull data from 50+ cloud data sources. And you can push your own data too (API Docs).